Explore and discover what makes Port Alberni tick. 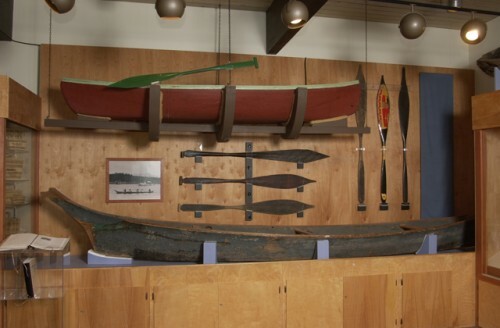 Discover collections that tell the story of community history, Nuu Chah Nulth art and culture and our industrial roots from logging to fishing and farming - and see our unique folk art. 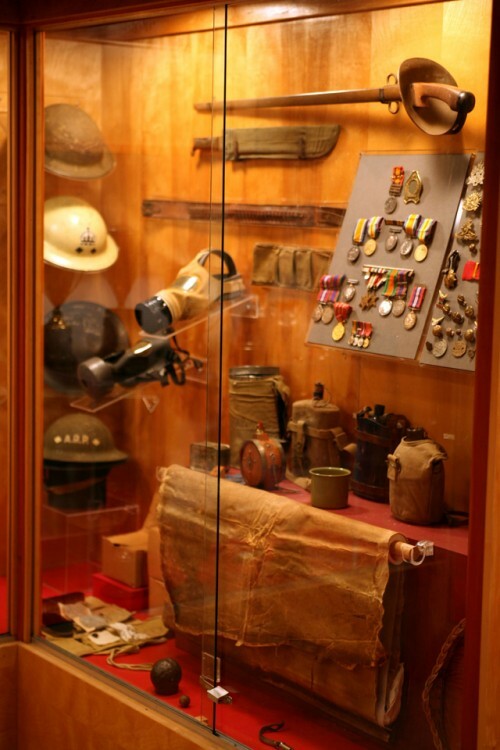 The Alberni Valley Museum presents the cultural heritage of this unique Island community through its collections of artifacts and historic photographs. 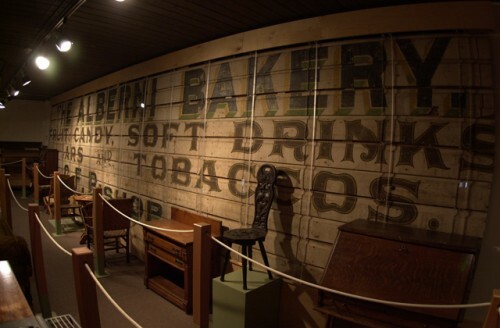 It is considered one of the finest community museums in British Columbia. It uses a unique and experimental visible storage system to make almost the entire collection available to the visitor all the time. You can see temporary exhibits about Local and International Art, History, Culture and Science over the course of the year. 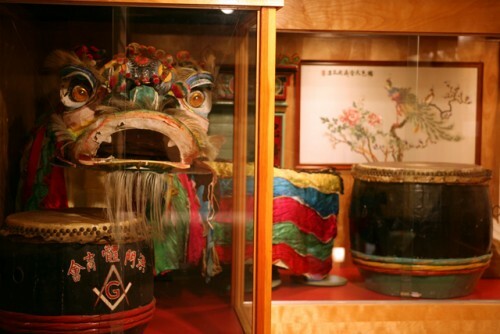 The Museum also offers many varied and challenging school programs for a wide range of grades. It can help you do your research on local history or advise on heritage and preservation.